The BA (Hons) International Tourism Management programme is accredited by the professional bodies for Tourism Management in the UK – namely Tourism Management Institute and the Tourism Society. 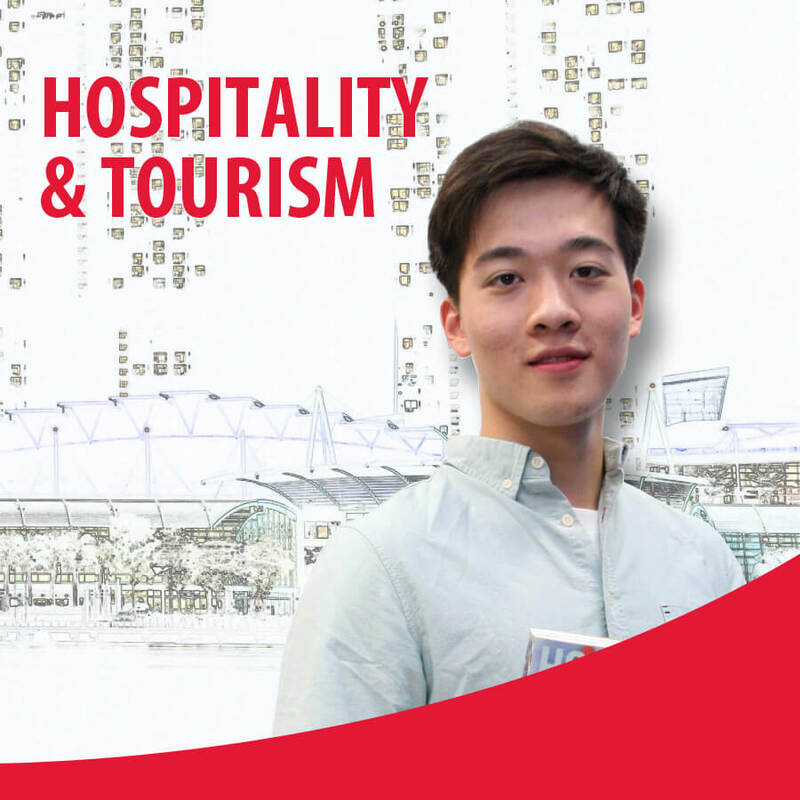 Students are encouraged to take a critical and analytical perspective to their understanding of tourism business theories combined with a proactive business development approach. Students who successfully complete and pass the modules stipulated in the course structure will be awarded the Bachelor of Arts (Honours) International Tourism Management (Top Up) from University of Northampton.